My story goes way way back,I was raised and educated in Newtown and Enmore well back in the days before the hipsters, trendsetters and interior decorators moved in. My life as a photographer really started when I was in nappies, when my parents bought me a little Kodak Instamatic to take photos of our family occasions so they can send photos back to to their relatives in Italy and Greece. I was always so excited to get back the envelop a week after handing the film in to our local chemist who always carefully sent it to the old lab for processing and printing. More excited was I when most of the photos were sharp, well exposed and no heads chopped off in the shooting process, my parents were even more thrilled that their relatives were going to receive a clear photo my family, with the all important harbour bridge or opera house in the background. All this let me to pursue photography at Enmore High, developing and printing my own black and white images was pure magic. From photographing portraits and fashion, weddings was the genre that took off and mainly thanks to my first couples who trusted me and spread the love to their friends and families. Why hire me ???? Just because I am confident that you will love my work, my passion my enthusiasm and my attitude towards one of your most important milestones in your life, your wedding day . 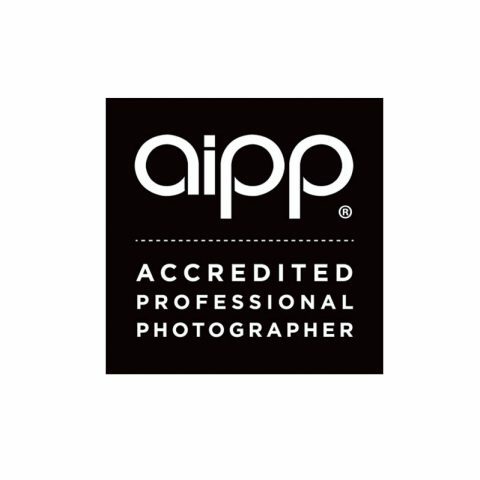 Michael is a member of AIPP …..An Accredited Professional Photographer is a photographer, who doesn’t just claim to be a “professional” but earns that title by successfully completing the rigorous AIPP accreditation process. Accreditation is designed to give you, the consumer, confidence that your Professional Photographer is a proven, experienced, technically capable, professional practitioner, who complies with all legal business requirements, has appropriate insurance and who is willing to agree to the mandatory Code of Professional Practice and to the requirement to continually improve their photographic skills by committing to continue their professional development. natural with an emphasis on a cinematic feel.